A luxurious, signature piece for your home, area rugs are also extremely delicate and require regular cleaning to maintain their beauty. An important investment for any homeowner, area rugs help to pull together the style and décor of both large and small spaces; however, they are fast to attract dirt, dust, and mud, and if placed in area with heavy furniture or frequent foot traffic, they can quickly begin to show damages or appear worn. 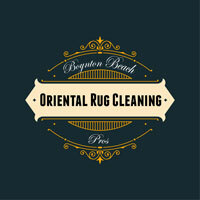 Once you’ve decided that enough is enough, Boynton Beach Oriental Rug Cleaning Pros is here to help. While some at-home care for your area rug is always encouraged, as you get into some of the more difficult and technical aspects of effective cleaning, it’s best to leave your rug in the hands of our trained professionals. To protect and preserve the fine textures of your area rug, we combine the use of the latest equipment with a range of proven cleaning strategies for a final product that is only meant to satisfy. Our team is trained in all aspects of rug care, and we guarantee long-term solutions that will increase the lifespan of your rug. 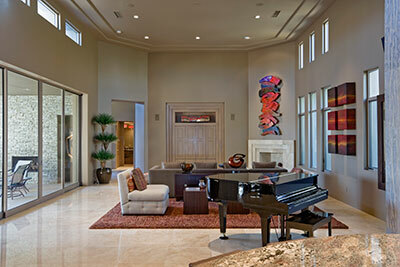 In addition to our specialized equipment, we focus on using manual, hands-on methods for cleaning. Hand-washing not only produces the best results, but it also helps to protect the rug’s materials and dyes. Our cleaning professionals have serviced many different style area rugs that were created with a mixture of fabrics, including silk, wool, jute, sheepskin, and many others. Considering that most of these materials are very fine, providing notably soft textures, our cleaning processes must be gentle and precise to match. 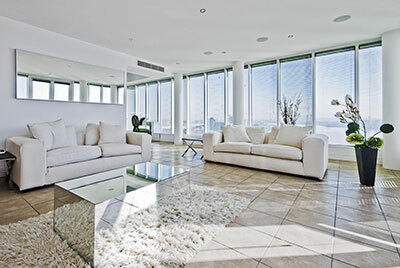 At Boynton Beach Oriental Rug Cleaning Pros, we're happy to clean your area rug no matter what it's suffering from. While many home owners fear carpet beetles like the plague, we're ready to lock horns with them and prove our superiority: to us, mold is simply a way to showcase the effectiveness of our cleaning method. The way we clean your area rug will ultimately depend on many factors, perhaps most prominently on its age and materials. Some area rugs can handle heavy machine interference: others will absolutely demand a slow and gentle hand washing. Whichever is the best way to clean, we'll recognize it and proceed accordingly, rinsing away until every last unwanted visitor is gone from your precious area rug. Afterwards, we'll dry the puppy out in a way that leaves the fabrics soft and the colors as strong as ever – no dye fading to worry about when you're in business with Boynton Beach Oriental Rug Cleaning Pros. Upon handing over your area rug for us to service, you can rest assured that our Rug Cleaning Pros will provide the utmost care and concern throughout each step of our cleaning process. After thoroughly inspecting your area rug to get an idea of its condition, we will determine a customized cleaning approach for your rug. Knowing everything there is to know about your rug can help us understand things like dye response, weaving techniques and fabric type. Following the cleaning, we promise to deliver your rug back to you looking better than before and notably refreshed and rejuvenated.